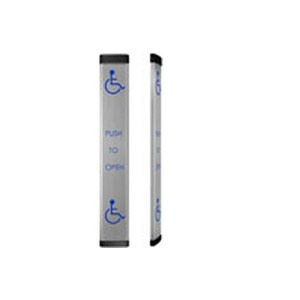 The LPR36 maximizes accessibility and independence for people with disabilities. The entire surface is all- active with four redundant membrane switches for consistent coverage. The LPR36 is constructed from a stainless steel faceplate that makes it highly durable and able to withstand harsh weather conditions, while keeping it rust and corrosion free.